If you are reading this then one of two things is going on. You have either considered taking the CPA Exam or you have already made that decision and are now in the process of preparing for it. Either way congratulations on both. Now, the next few months will not be easy. You’ve been through the education system and university so you know what lies ahead. But what you don’t know is how online learning with ExamTime can help you prepare and pass your CPA Exam first time. These are only a handful of the resources that our users have created in preparation of their CPA Exam and guess what, when we contacted them, each of them had passed. One thing each of them did mention too was the need for a well laid out CPA study planner. Knowing how many hours to set aside per week in the 8/9 month run-up to their exam was critical and most of them used the ExamTime Study Planner to assist with this. At ExamTime, we have the tools to help you overcome the CPA Exam. 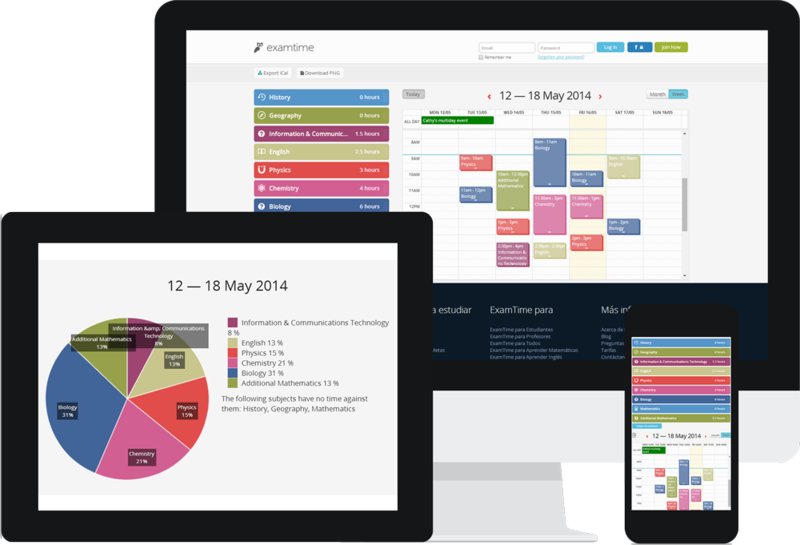 ExamTime is cloud-based so you will always have access to your material at home or on the move.